The first step is to inspect your home to determine the scope of the painting project. We check peeling and cracking paint, nail holes and areas that need repair. We present all clients with a written estimate and contract including our license # and insurance. All our employees are trained professionals and legal citizens. We conduct drug testing and background checks on all employees. We start work each day at 8:00 am on average and work 8-10 hours. We will move and cover furniture. Areas not to be painted will be taped and protected. When you hire a Smith & Company Painting, Inc professional house painter, you’ll get a professional that will treat your house like a home. We are experienced in all types of exterior surfaces including, cedar, aluminum, vinyl, stucco, concrete, and exterior siding. 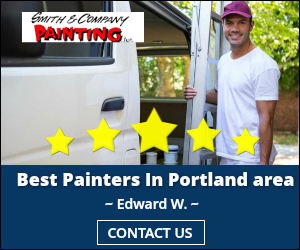 Smith & Company Painting, Inc. has been making homes beautiful all over Oregon for over 50 years. 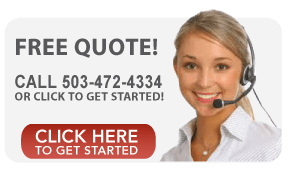 We paint homes from Newberg to Sherwood, Portland to McMinnville. We take extra care when we paint trim and shutters to create fresh and dazzling exteriors. Our expert craftsmen know how to paint and finish every aspect of your home including all types of doors, door frames, and metal. We also work on challenging surfaces such as a metal roofs and stucco exterior walls. Kitchens and Baths We have numerous options for kitchens and baths including staining or painting cabinets. Cabinets can be stripped and refinished in many colors. We can paint your wooden cabinets as well as laminate. Our professionals appreciate the beauty of wood and they know how to treat and preserve it. We are experts in staining and sealing wood trim in both old and new homes. We use quality stains and finishes that will preserve and enhance natural wood surfaces. Today’s paint manufactures have produced almost limitless color choices. We will work with you to find the right accent colors so the interior and exterior of your home will reflect your style and personality. There is a wide range of paints, stains and coatings all at different price points engineered for an appropriate use. 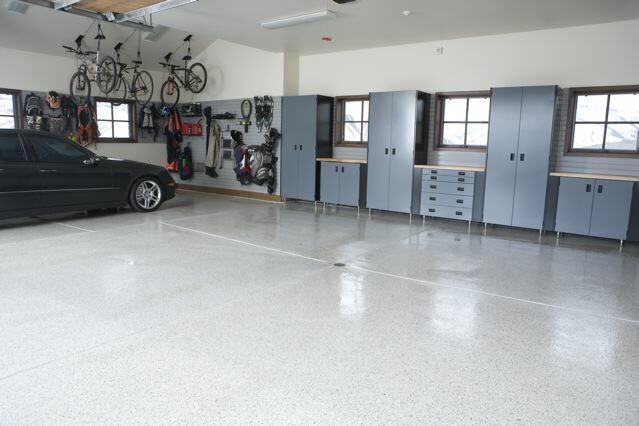 Our garage floor coating system starts with mechanical grinding to remove the highs and lows of the floor and all bond breakers. The grinding process also opens the pores of the concrete which are polyurea coating soaks into. Our grinding process is a dustless system using a high powered vacuum. The first coat is a primer that soaks into the cement rather than merely sticking to the surface. 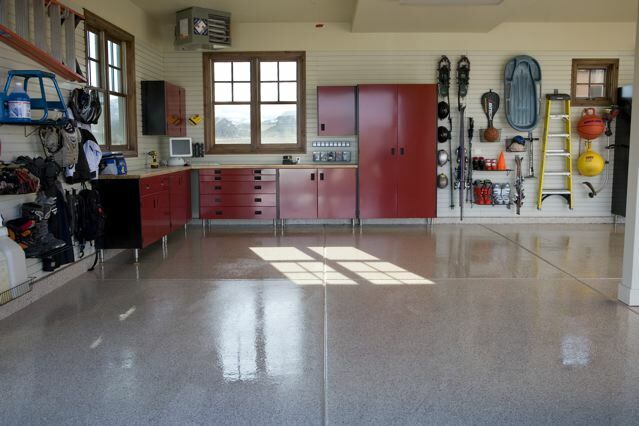 This feature prevents delamination common with many concrete floor coatings. Our polyurea system produces a low maintenance , non slip coating that will endure for years. Read more about our Polyurea coatings. Oregon, Or Portland, McMinnville, Newberg, Lake Oswego, Tigard, Dundee, Carlton, Wilsonville, Four Corners, West Linn, Beaverton, Salem, Keizer, Sherwood, ,Tualatin, Yamhill, Amity, Dayton, Dallas.